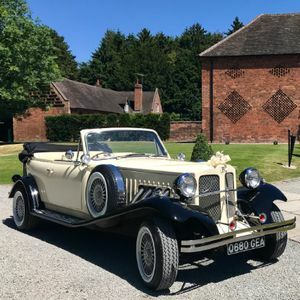 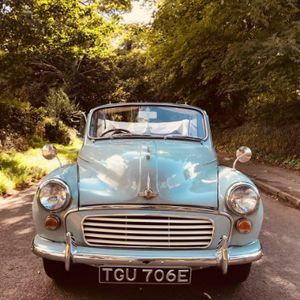 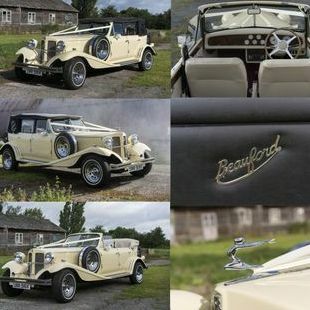 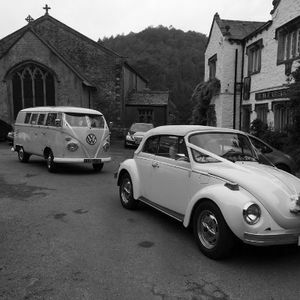 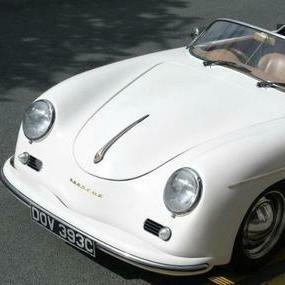 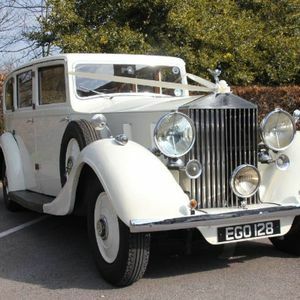 Are you looking for a vintage or classic wedding car supplier in Lymm, Cheshire? 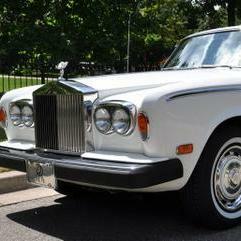 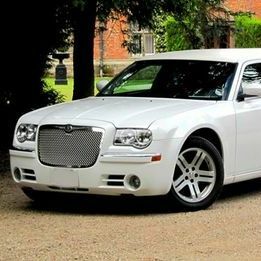 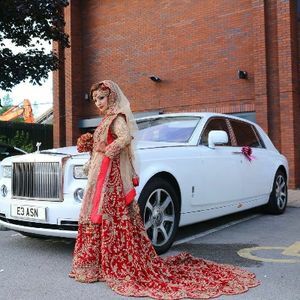 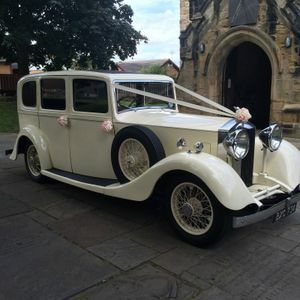 Our catalogue includes 10 companies, which provide classic wedding cars in Lymm. 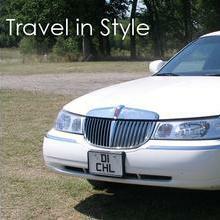 Recent review: Driver was on time and very understanding and helpful. 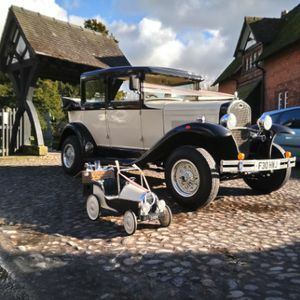 Great Service and will use again. 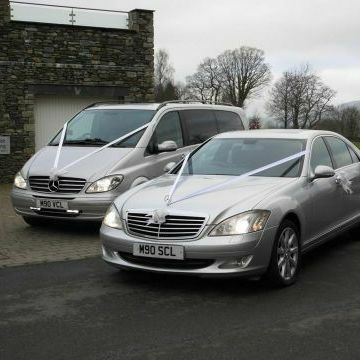 Driver was happy to rearrange time on the morning of the event which helped us a lot. 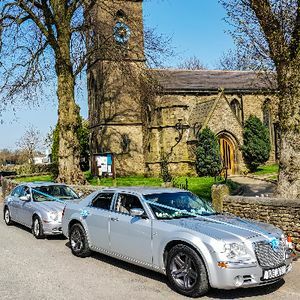 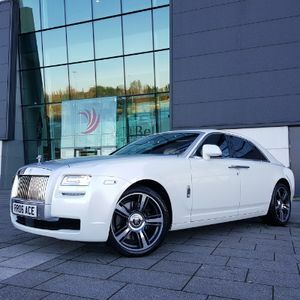 Recent review: 5🌟 a massive thank you to his and hers wedding cars this company helped me out last minute when no one else could and saved me from another company's let down. 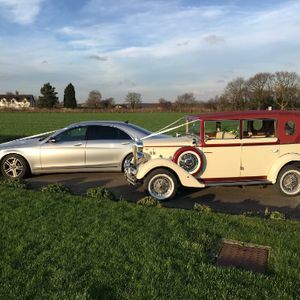 the car was fantastic as well as Shane who made this happen for me and my wife. 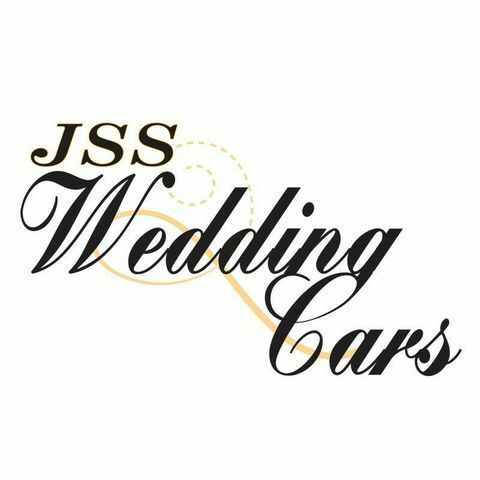 I highly recommend this company.